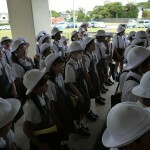 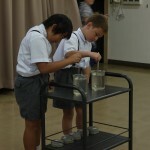 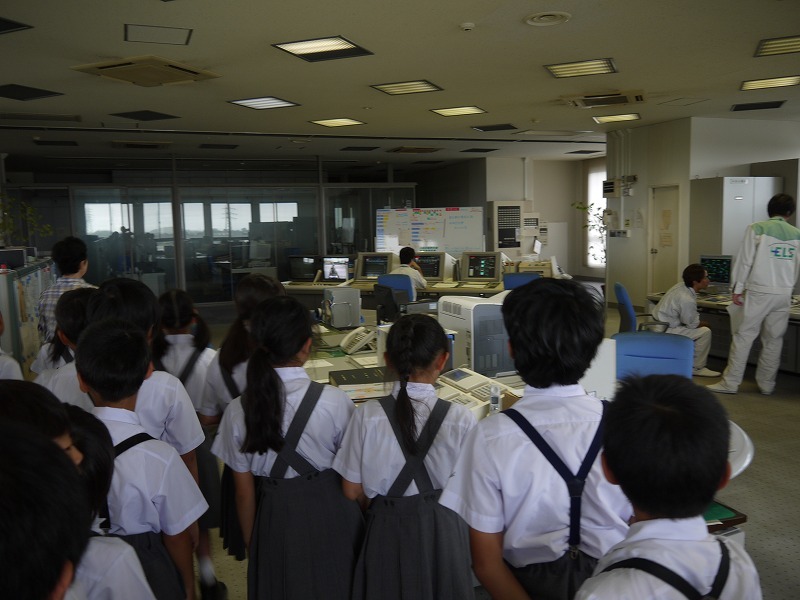 The grade 4A and 4B visited the Ohtera Water Plant for their Social Studies & Science educational field trip. 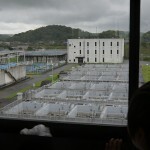 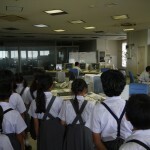 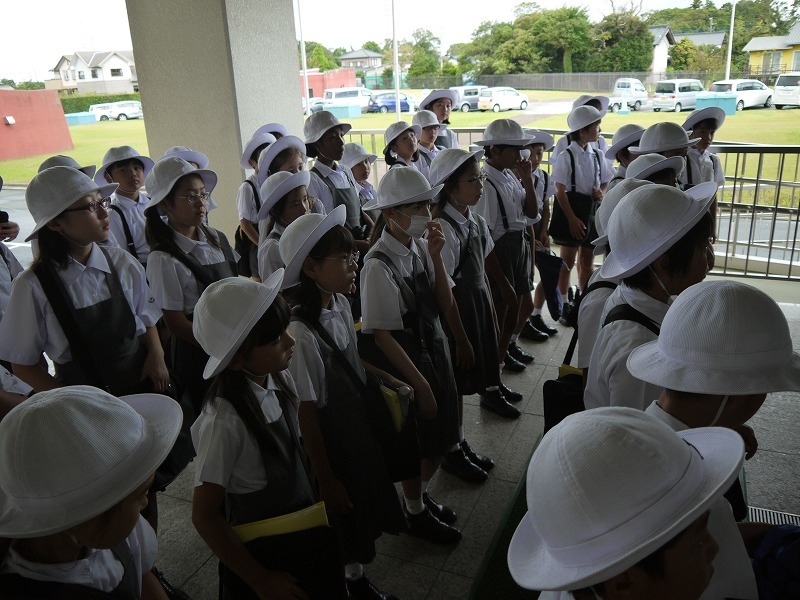 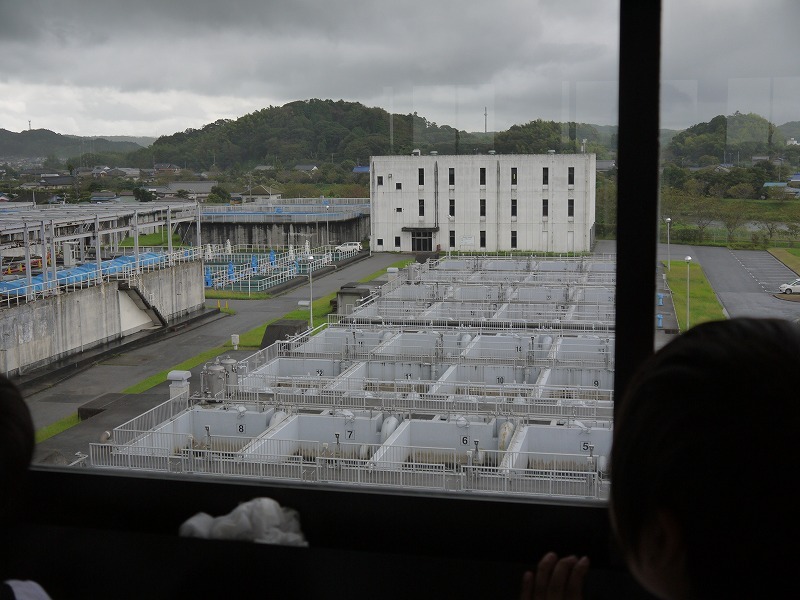 The students learned the importance in water consumption and how the plant does a special process in filtering the water that comes from the rivers and dams from the four different cities in Chiba. 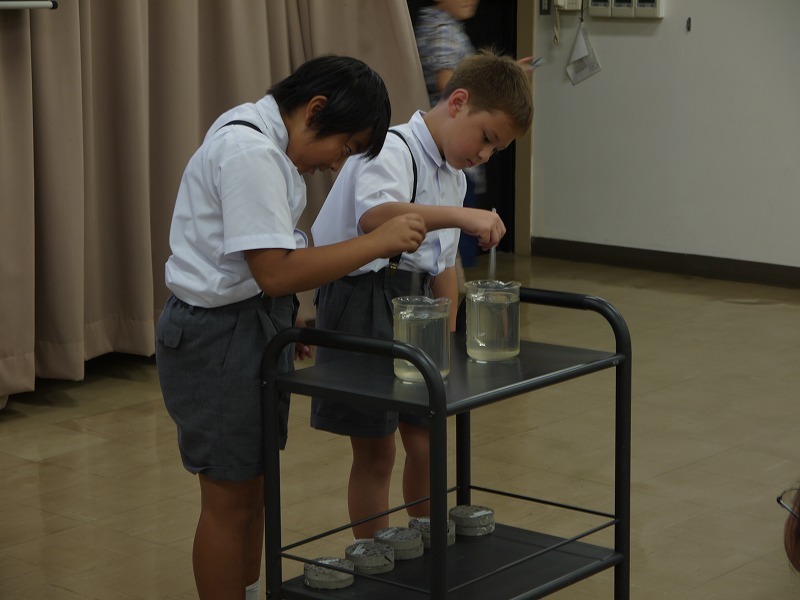 It was a rainy day but students have learned a lot about the importance of water and how we should use it wisely and be thankful for the clean water we receive.